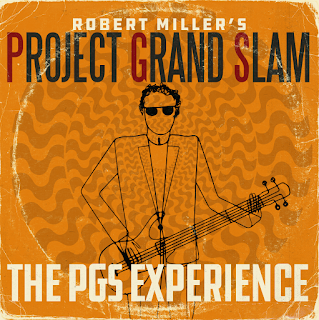 Project Grand Slam or PGS, is Robert Miller's inspiration and driving force. I have heard consistently good music come from the vaults of their recorded works over the years. 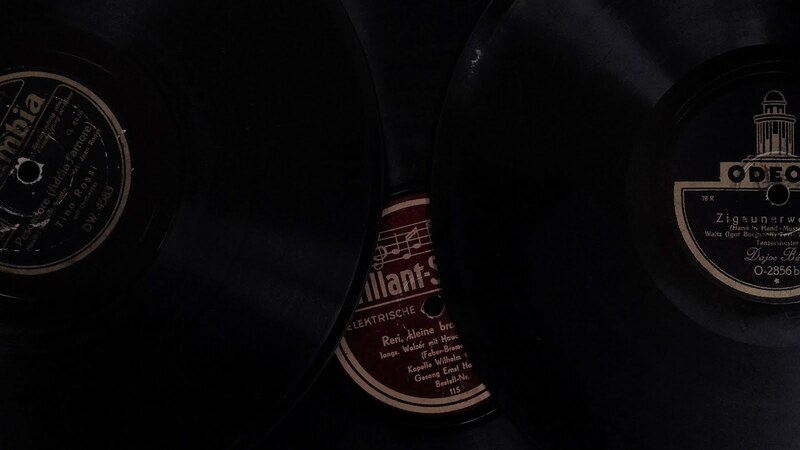 A new release is due at the end of the month and we are giving you a sneak peak of what to expect. The PGS Experience will be sure to delight listeners and once you hear "Fishin," I think you will agree there is a lot to look forward to. The video provided is a beautiful take on the island experience. 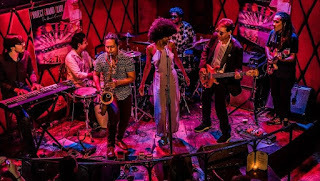 The music is a blend of jazz and reggae and it sets the stage up quite nicely. 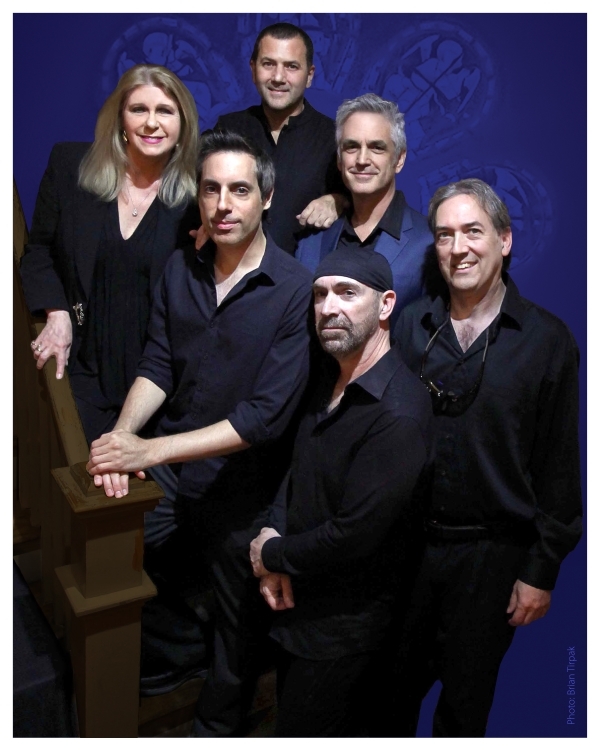 Smooth jazz with an island sound and all the images to go along with it...I am ready to go! 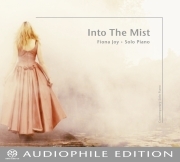 Fiona Joy gives us a taste of her most recent release Into The Mist with the video stream titled "Galloping." The piano takes center stage and Fiona orchestrates yet another beautiful piece via the ivory keys. This time we get images of the artist floating through the air and sounds adorned in satins. The music is as delicate and soft as the clothing she is wearing. Fiona is dancing to the music and thereby becomes the music with her movements and expressions. It is like the ballet of her soul on display. "Galloping" is like a painting on canvas brought to life through sound and movements. 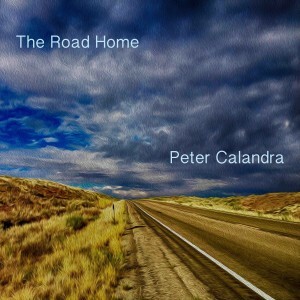 Peter Calandra has a new album coming out on July 1, 2017. 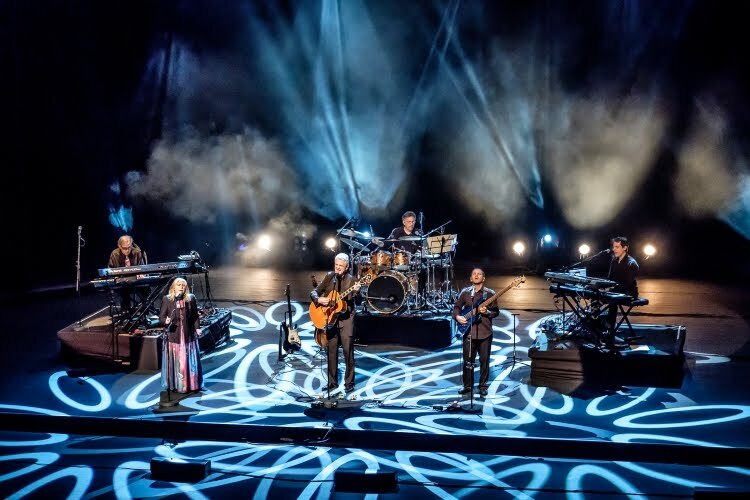 The album is titled The Road Home. 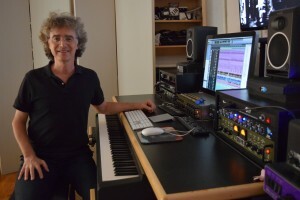 Peter is one of the guiding musical voices in the new age instrumental world. The pre-release single "Morning Dove," is a glimpse of what to expect in another month. The video provided is a gorgeous soundscape with incredible footage of mother nature in all her glory. The video is actually awe inspiring and the music is in perfect sync with the images. This is the way it supposed to be...a superb combination of music and images, a work of art!